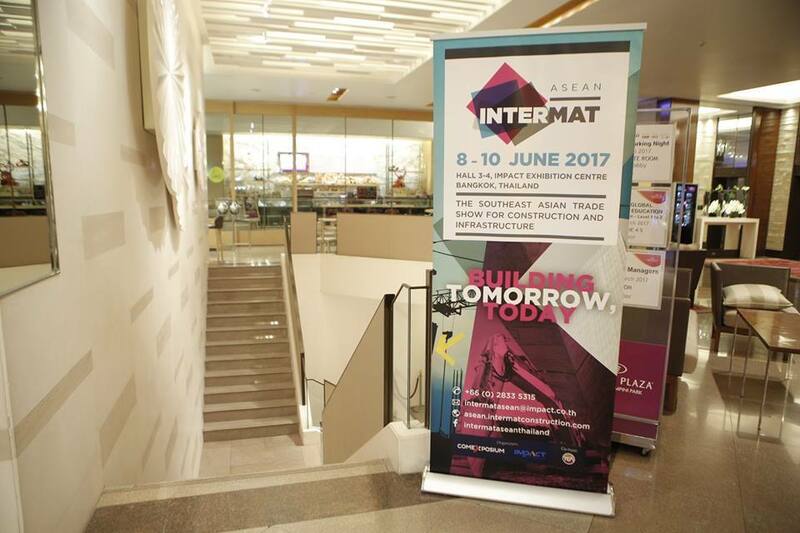 CASE Construction Equipment takes part in the INTERMAT ASEAN 2017, which will be held on 08-10 June in Bangkok, Thailand. 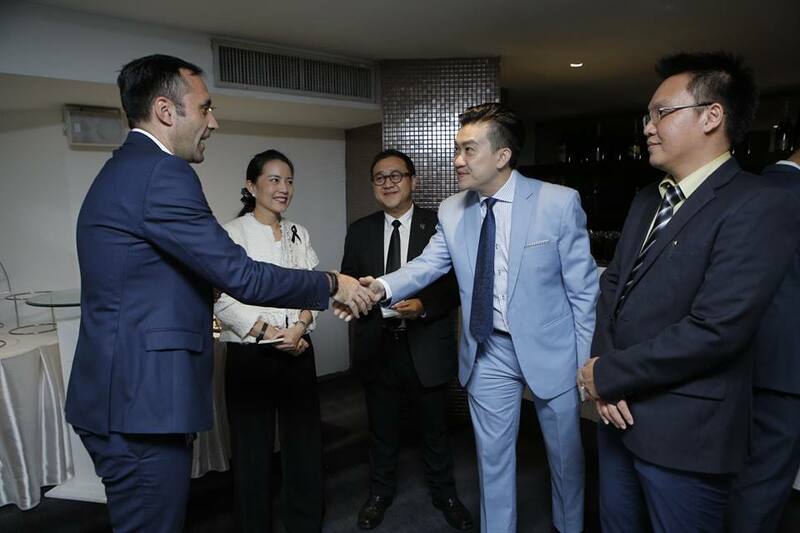 CASE will support as Platinum Sponsor this key event for the construction and infrastructure sectors in South East Asia, by showcasing a number of highlights and exciting innovations during the exhibition. 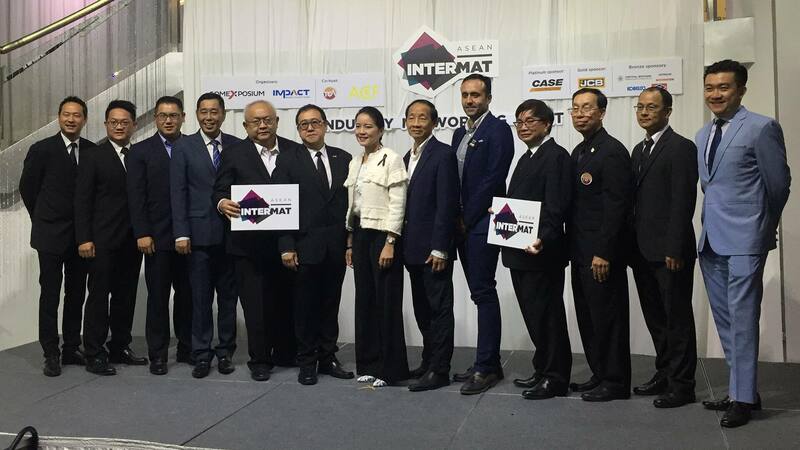 The announcement was made official on March 16th by CASE brand and INTERMAT ASEAN Organizers during the Industry Networking event that took place at The White Room, Crowne Plaza Lumpini Park in Bangkok. 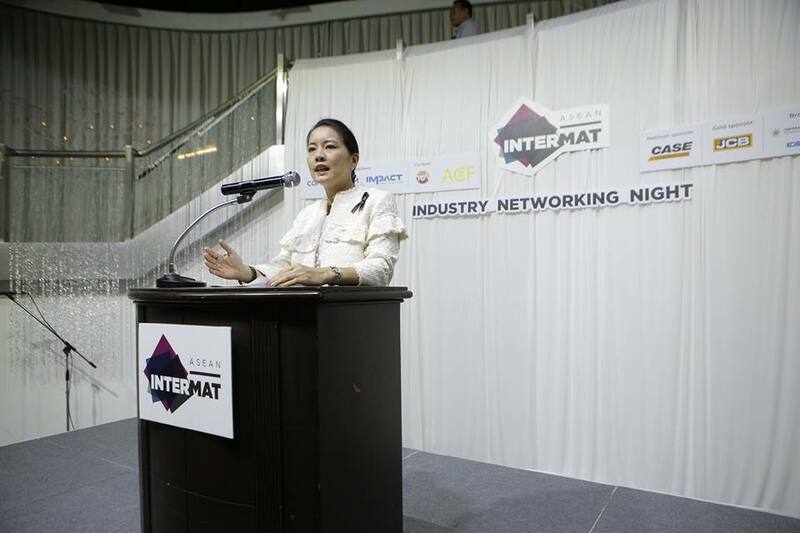 On the occasion, Ms. Liza Ngamtrakulpanit, Secretary-General, ASEAN Constructors Federation (ACF) and Mr. Paul Lee, CEO, Comexposium (Asia Pacific) delivered a speech on the importance of cooperation of ASEAN contractors for the development of the regional industry as well as on the business opportunities offered by this leading event bringing together trade organisations from the construction and import sectors.